Play TV's popular word game any time! 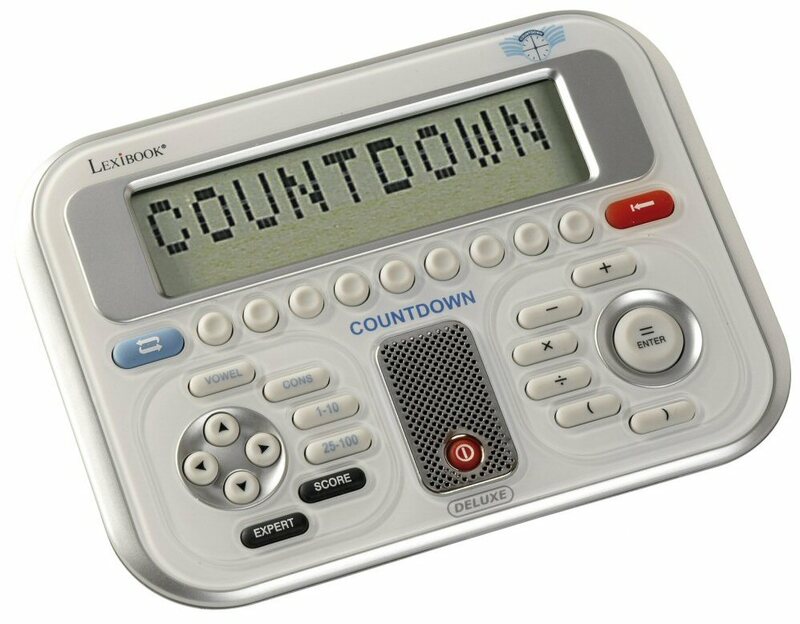 Countdown is the daytime words and numbers quiz show. It was the first show to appear on Channel 4 in 1982 and has been a popular cult show ever since. Now you can play the popular TV show whenever you want to with this officially-licensed electronic game. Plus, test your Sudoku skills with this electronic handheld game, suitable for all ages.